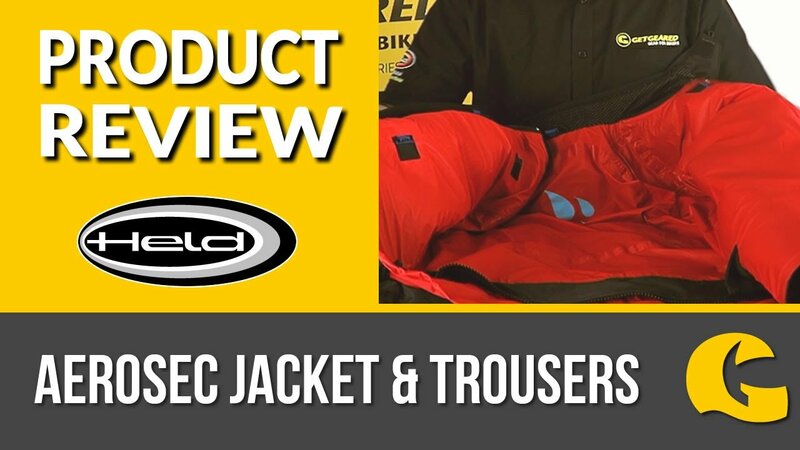 The ideal choice for those sporty riders that want a solid, versatile jacket to take them through all seasons. Versatile, functional, sporty: Waterproof and thermal, with vent zips for airflow, you've got the functionality you need for all year riding. D3O soft armour, external shell shoulders and an abrasion resistance outer offer protection. Fits superbly thanks to stretch panels. Overall, a well-made motorcycle jacket with lots of functionality.